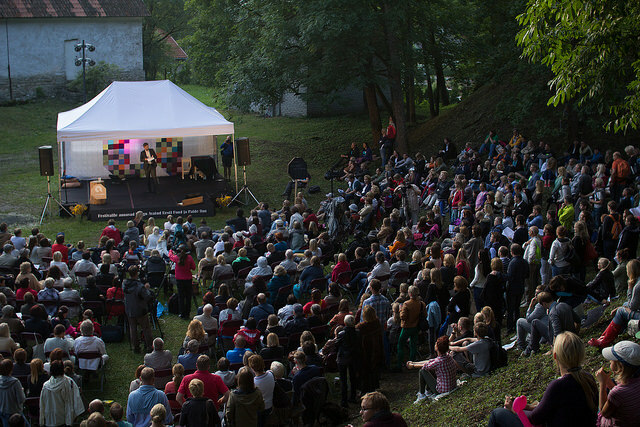 We are pleased to announce that the opinion culture festival team has commenced the preparations for the third opinion culture festival – this year’s event will be held on August 14th and 15th, still in Paide. We will soon be updating our website with more information, but keep thinking about is in the meantime and read more postings from last year or check out the photo feed on Flickr. The photos are available here and the blog posts here.